With an A+ rating with the Better Business Bureau you know that Airmaker Inc is not like other companies. 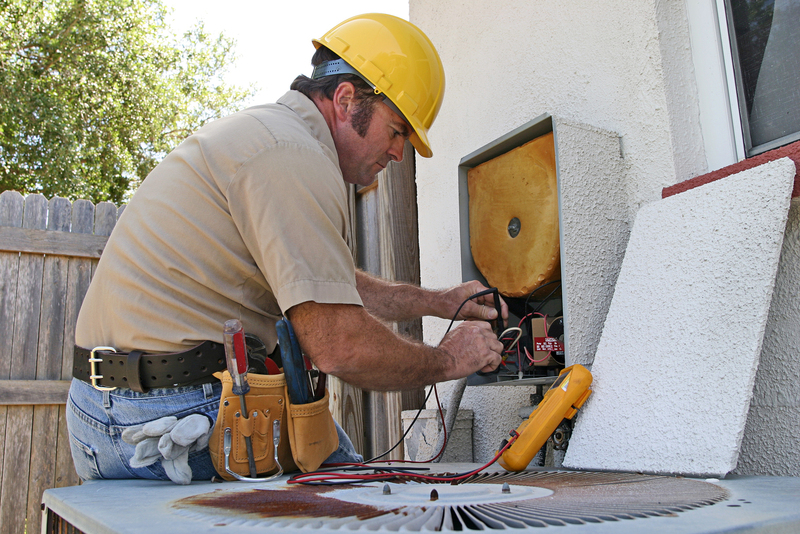 We strive to give you the best furnace service and quality furnace repairs as well. Our technicians are highly trained and certified with almost every make and model of furnace for your home or business. Services commercial enterprises and businesses in Wheaton has been one of the prides and joys for over 20 years. We have trained technicians that specializing in helping businesses make sure that their employees are happy, customers are happy, and that they are able to keep operating their business during the entire season. We offer commercial heating services all winter long so that there is no down time in operating your business. We know what it takes to keep your business running and are ready for any emergency services you have. Trust your business to the business heating experts, and trust Airmaker Inc. to take care of all of your commercial heating needs in Wheaton, Illinois.